One of the great untold stories of the British services is that of the Royal Navy Submarine Service which entered the fray in World War I with 100 underwater craft. 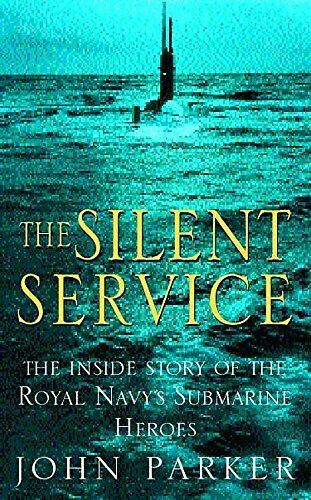 Through World War II, where submariners’ prospects of returning safely from a mission were only 50:50, the Falklands conflict and the sinking of the Belgrano, to present-day elite machines, the Silent Service has played an enormous part in British defence. John Parker’s in-depth investigation is very much personality led with diaries from the early part of the century to substantial first-person testimony from survivors of wartime heroics (when many VCs were won).